Starve a Vampire. Donate Blood. 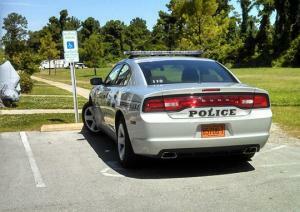 This is truly wonderful: Chief Parks In Handicap Spot; Tickets Himself. 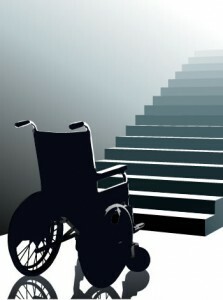 Talk about taking responsibility for your actions!